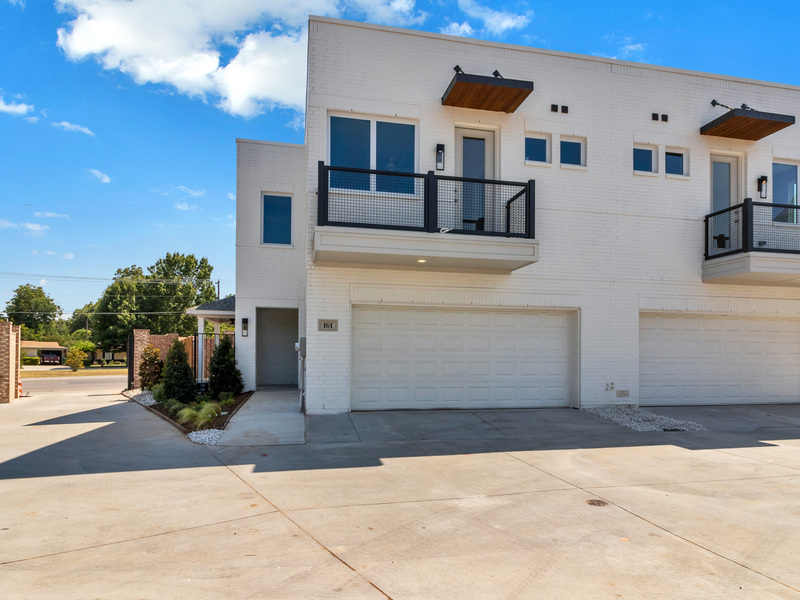 Modern, private townhome in the heart of West Fort Worth. 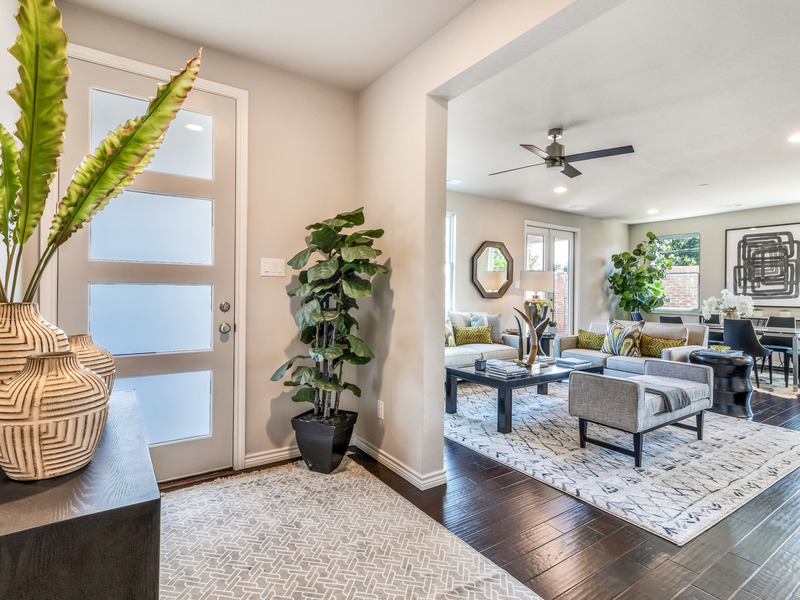 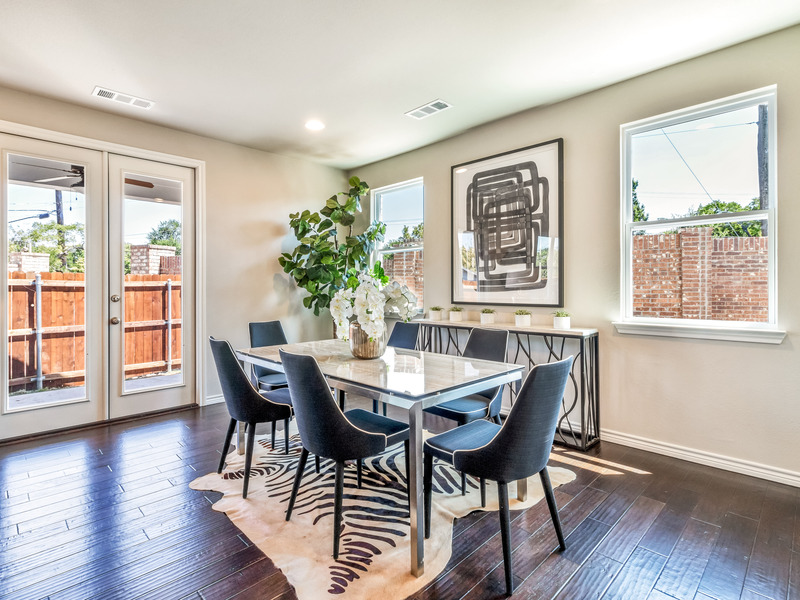 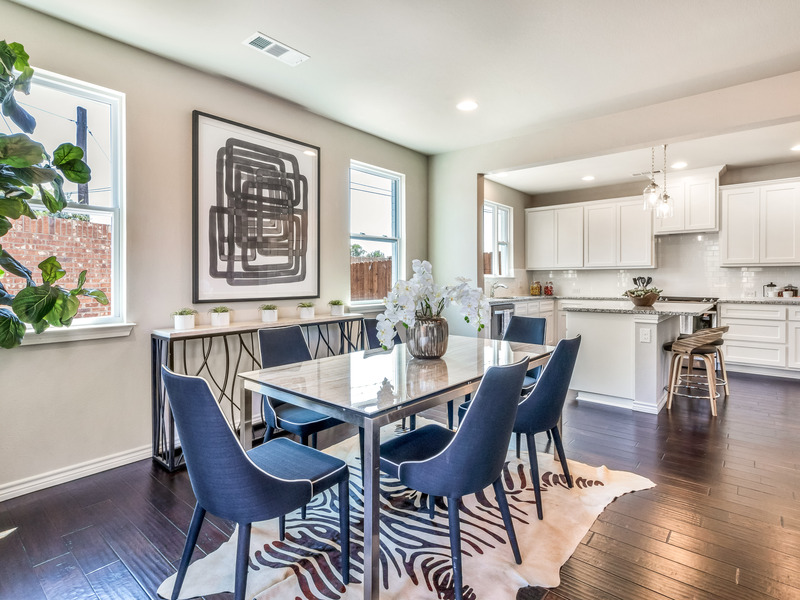 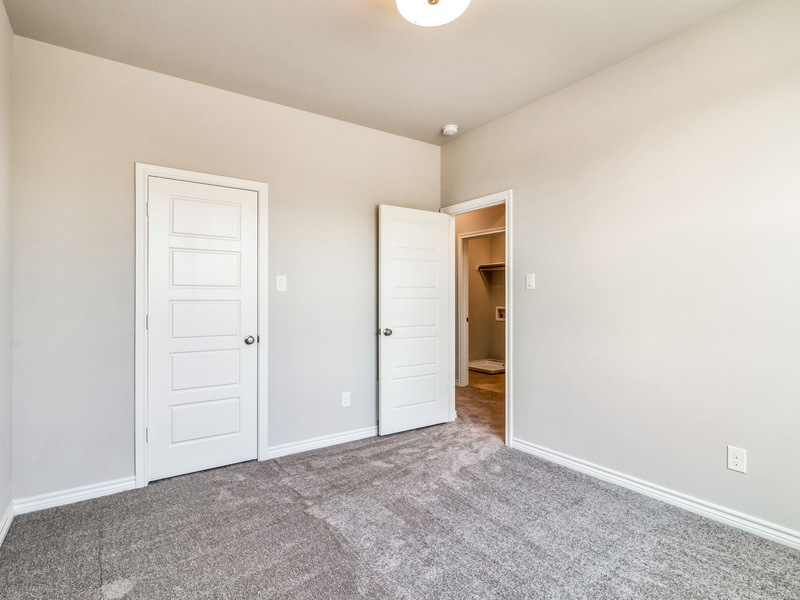 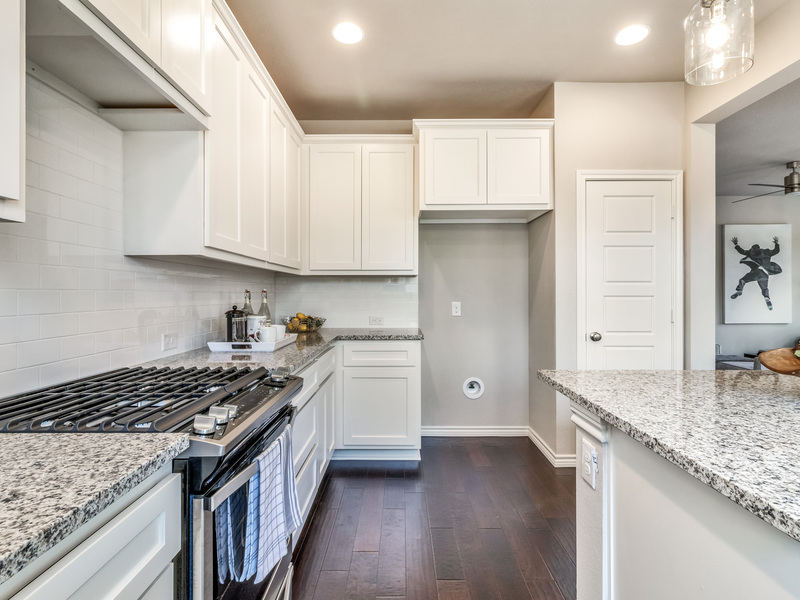 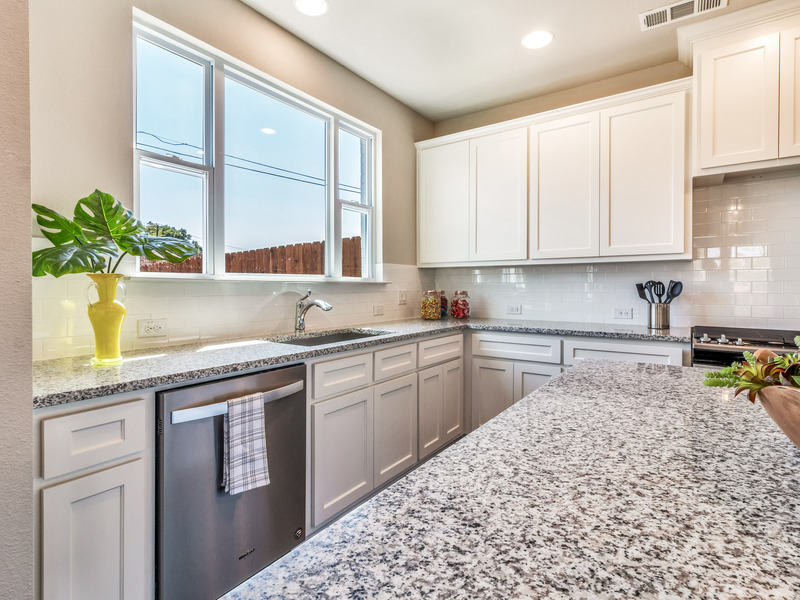 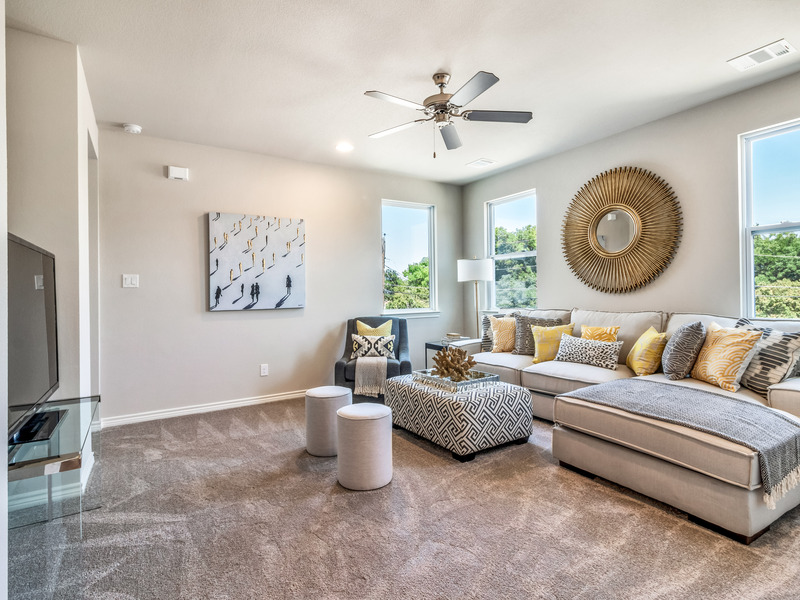 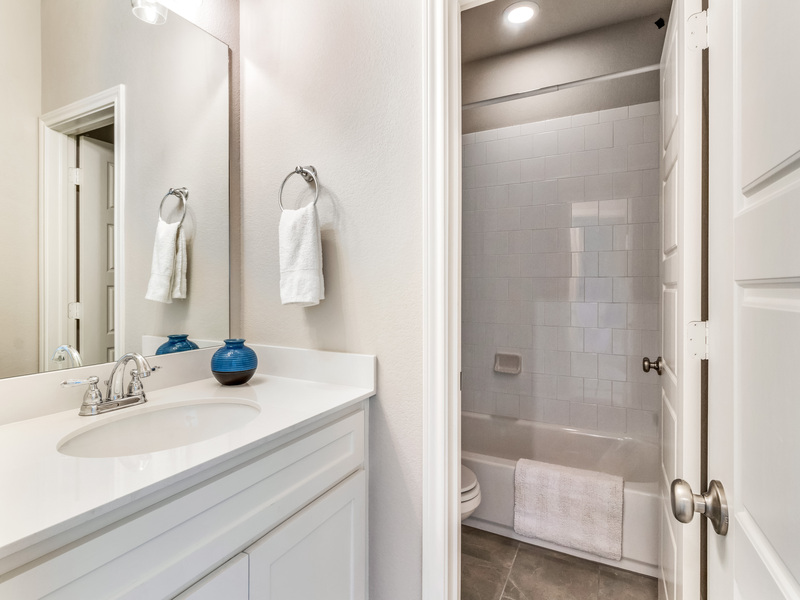 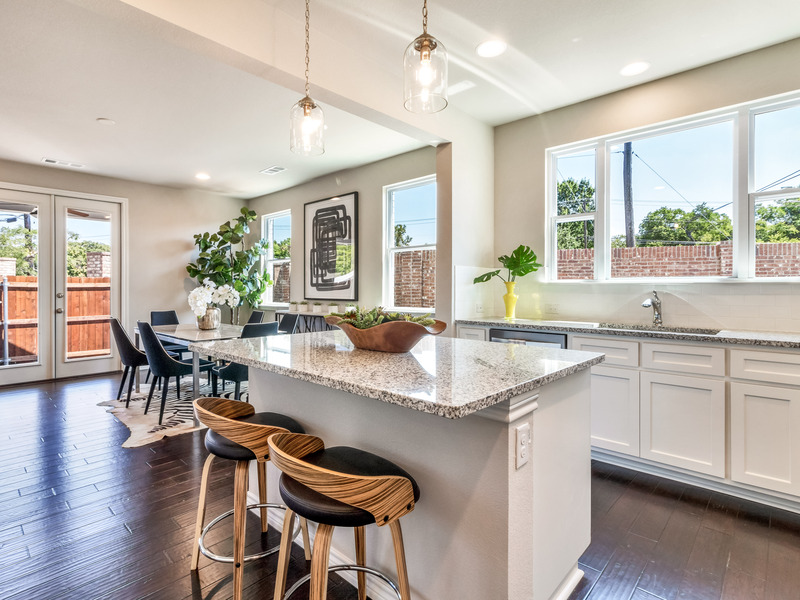 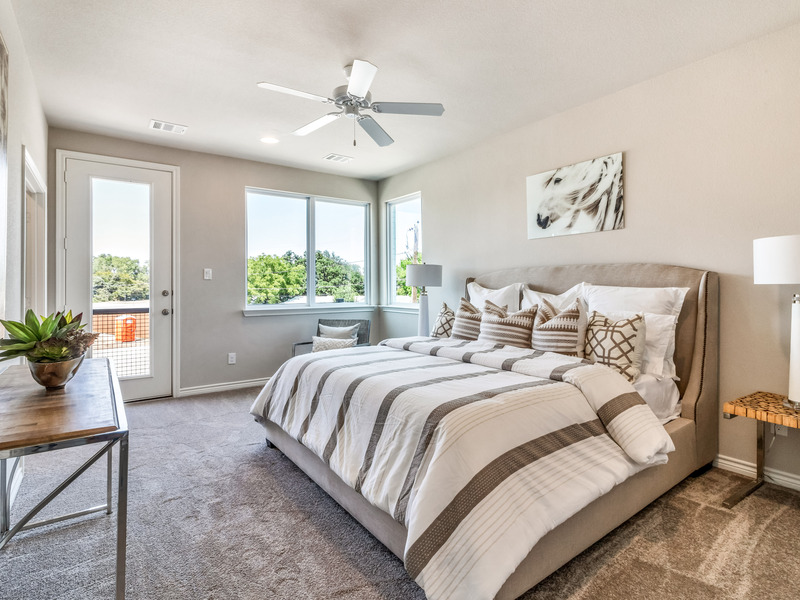 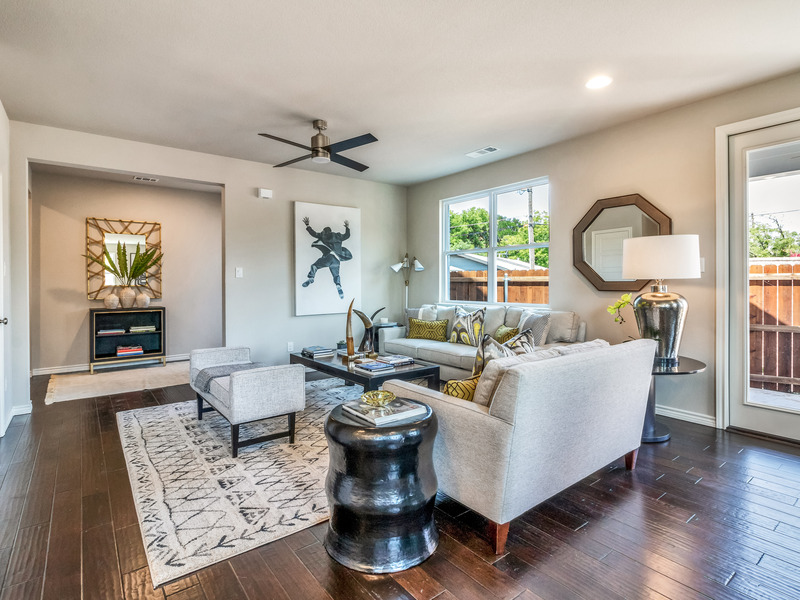 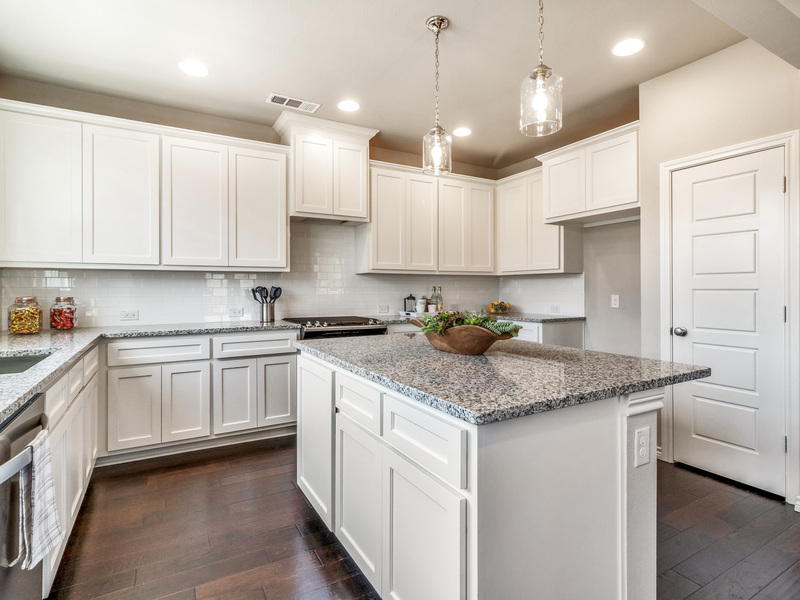 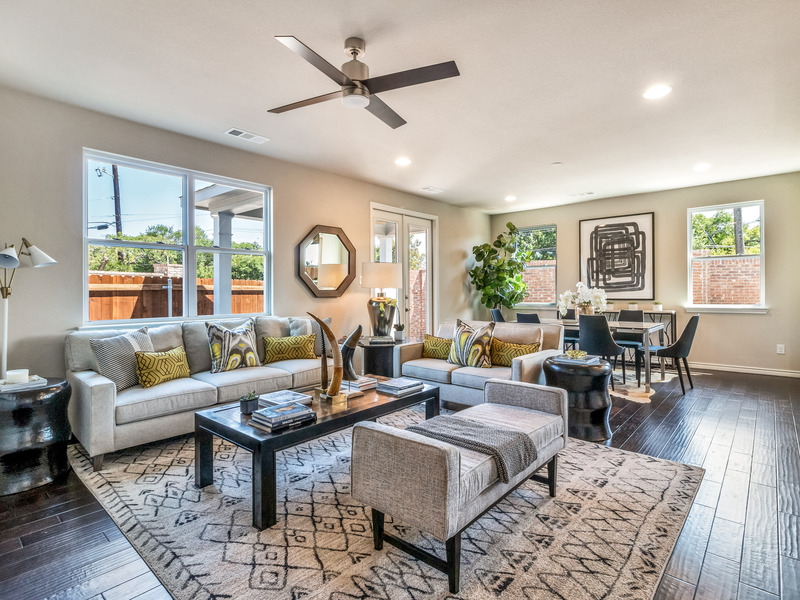 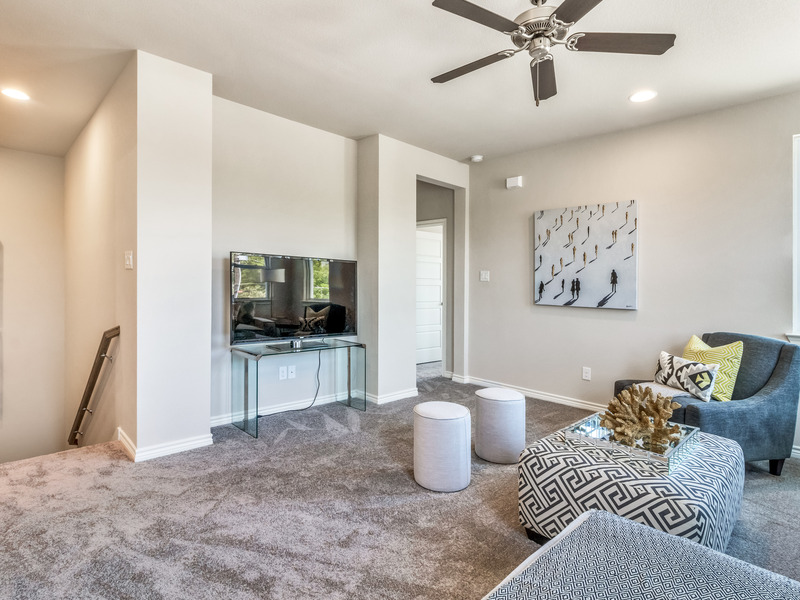 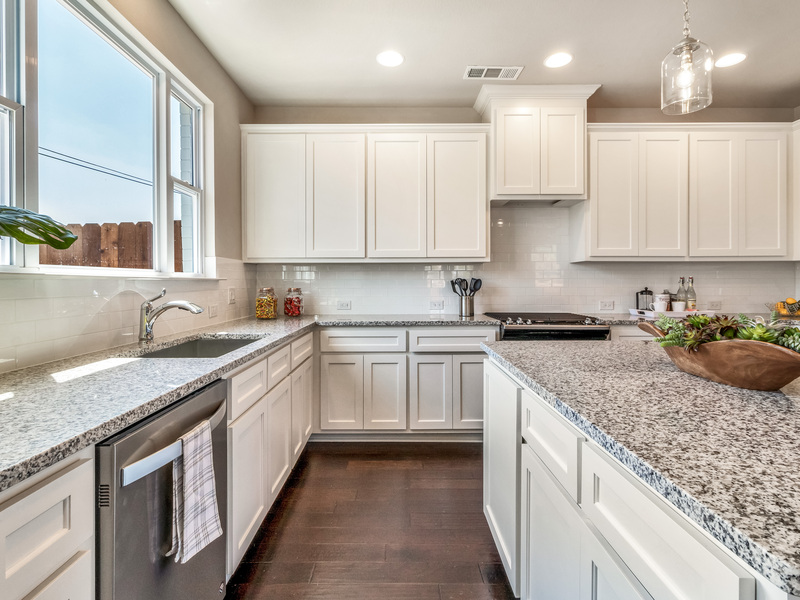 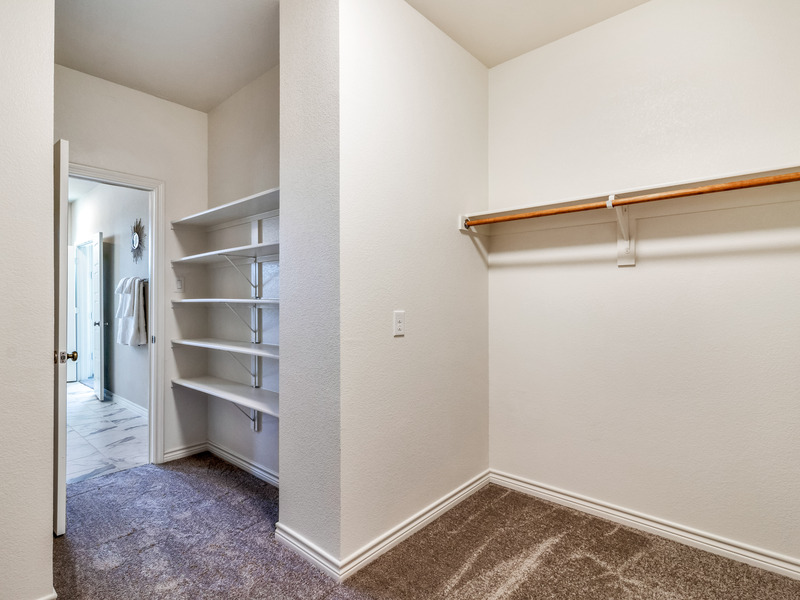 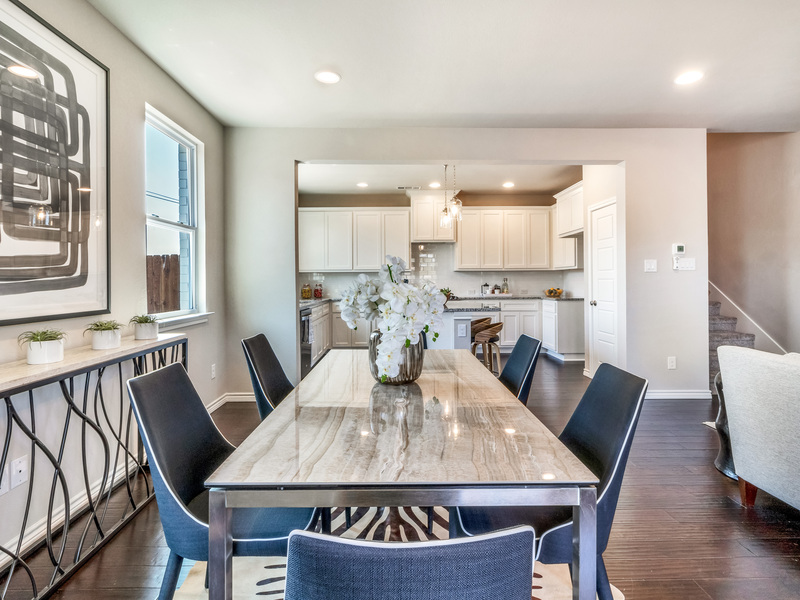 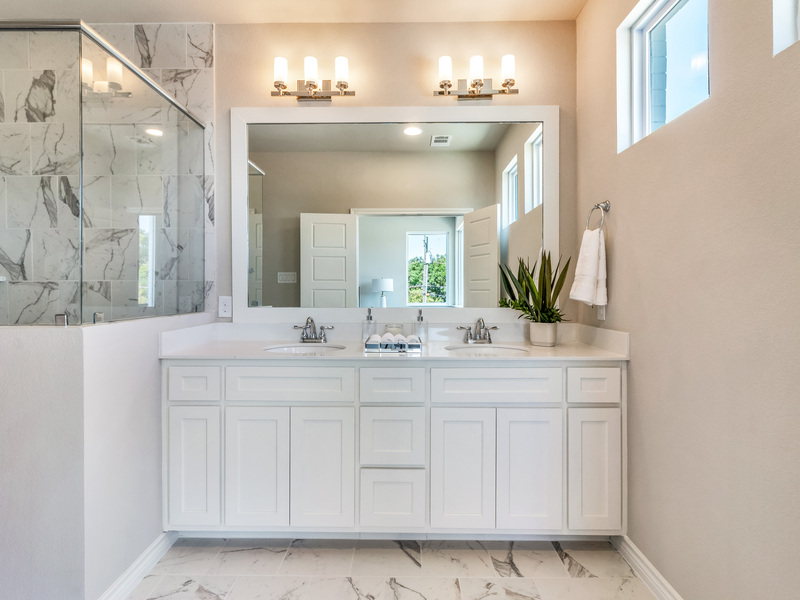 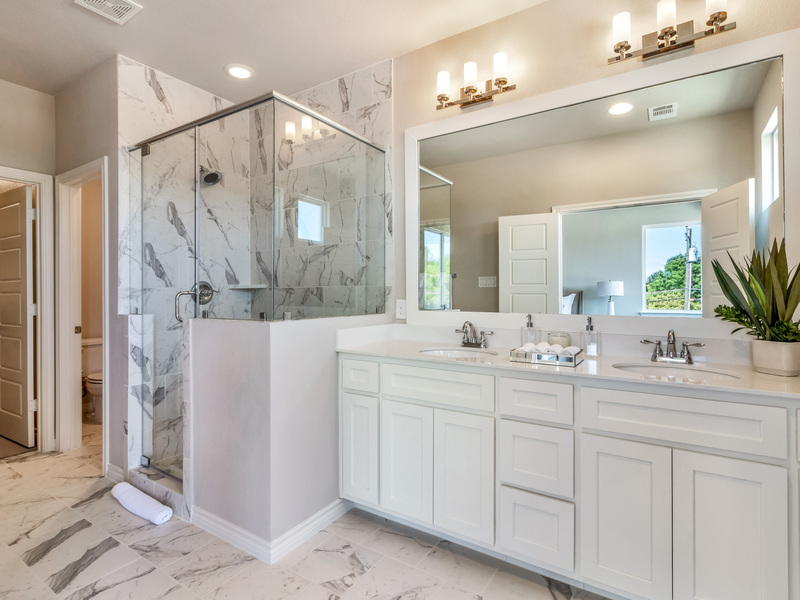 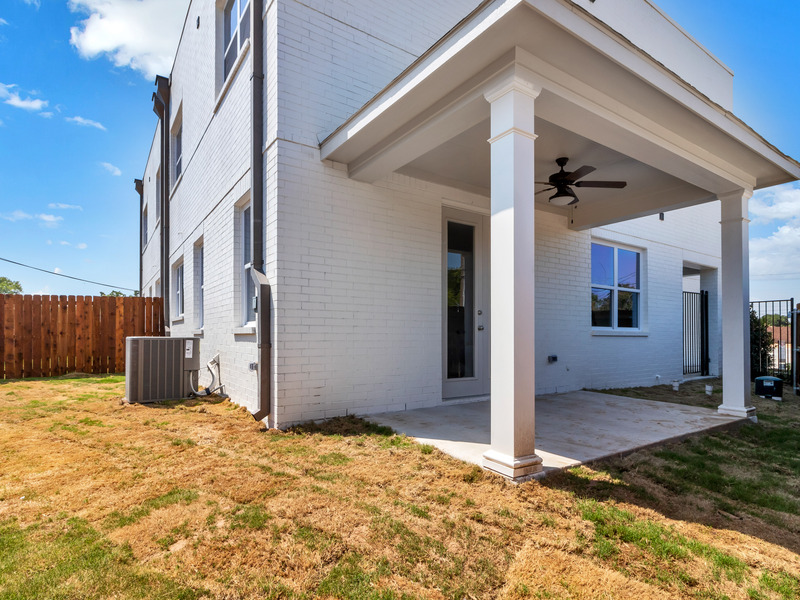 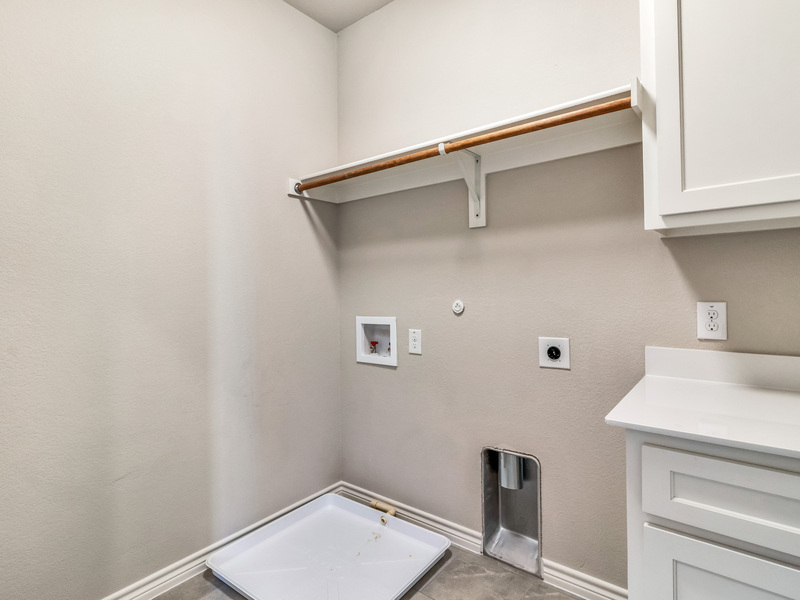 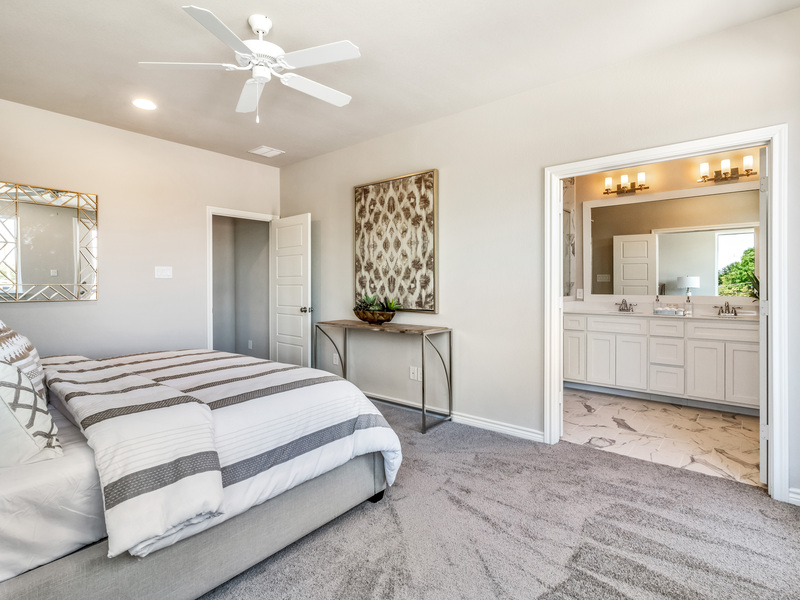 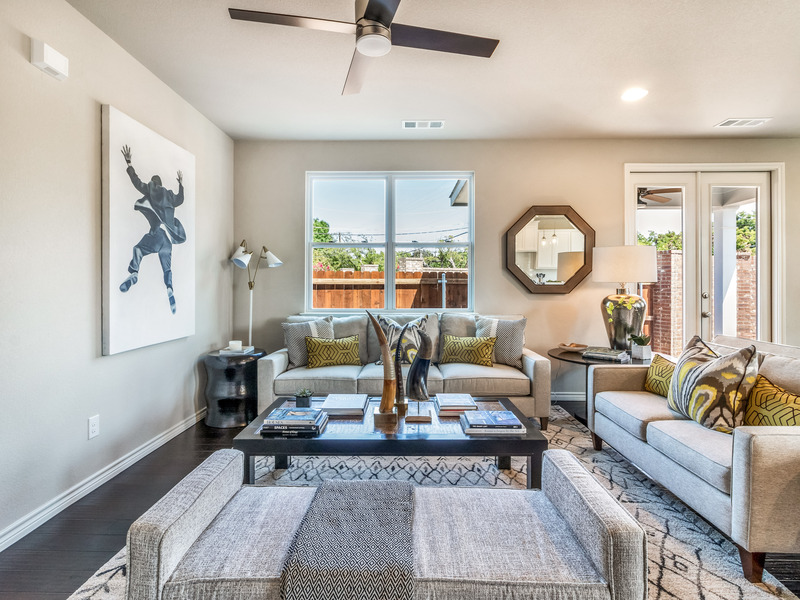 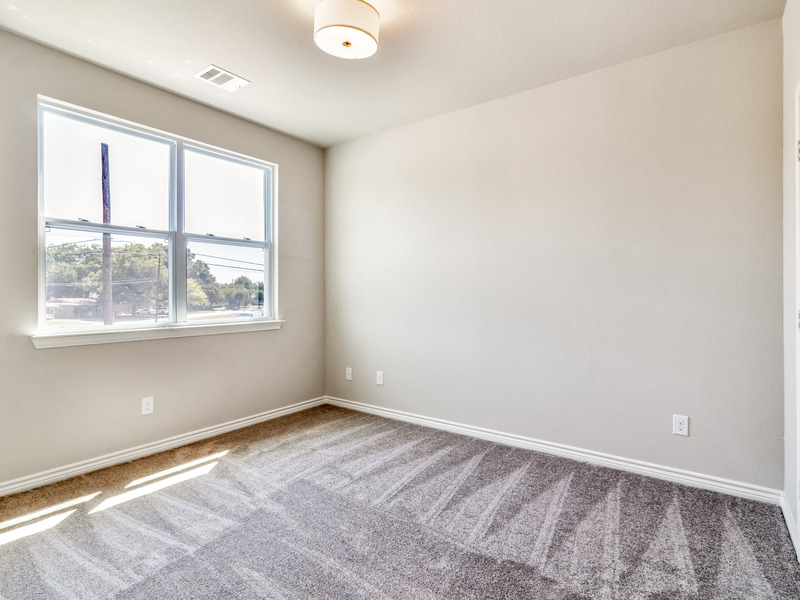 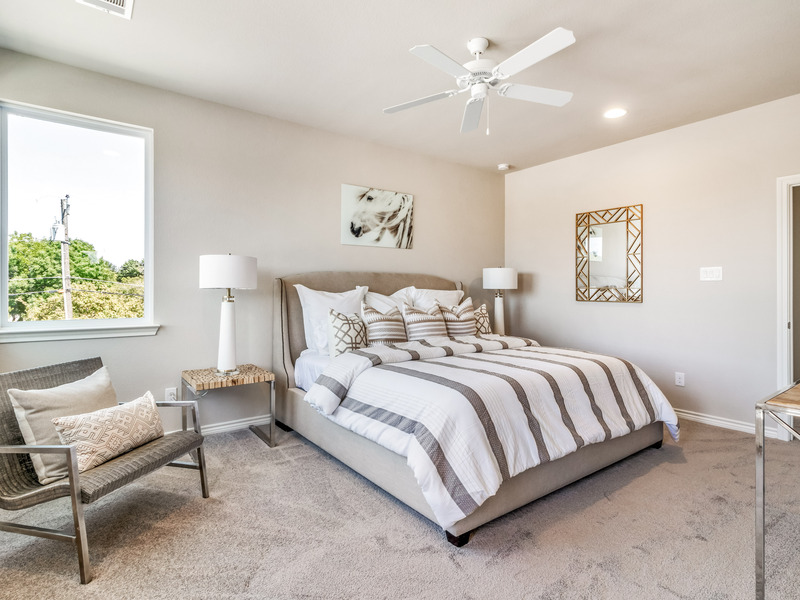 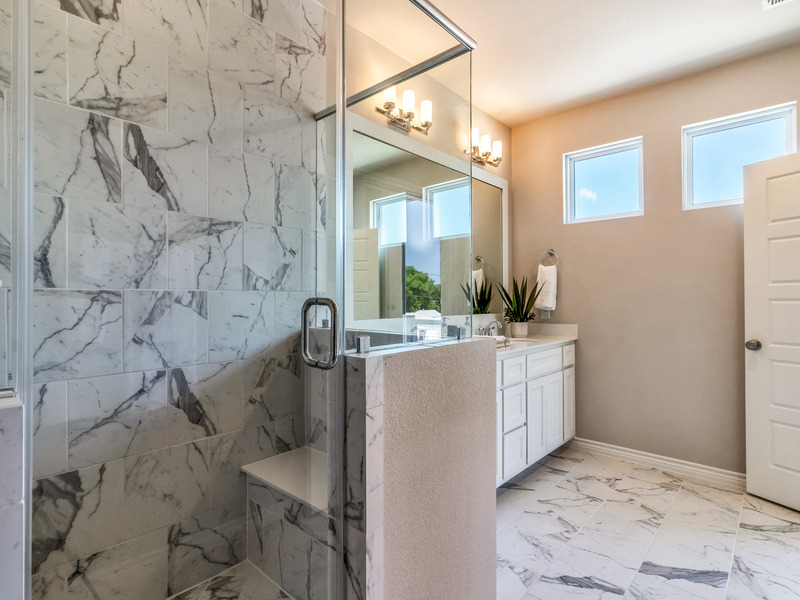 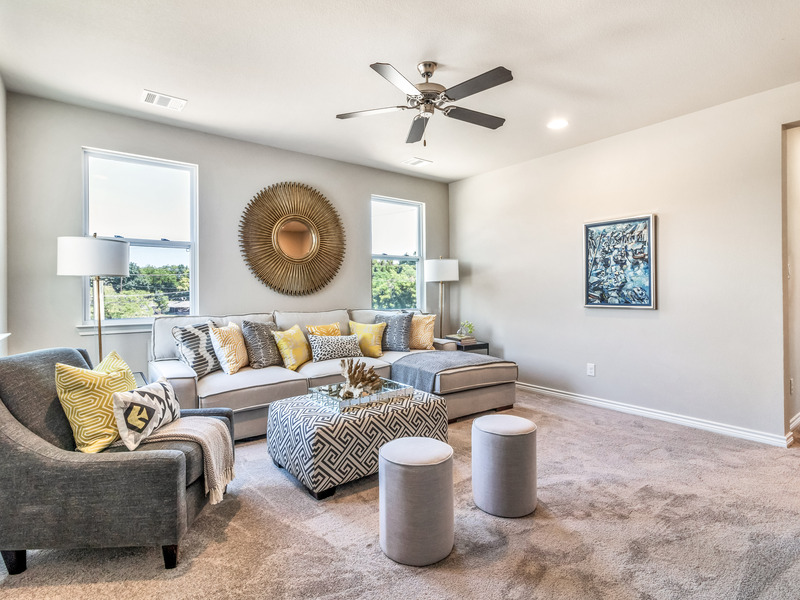 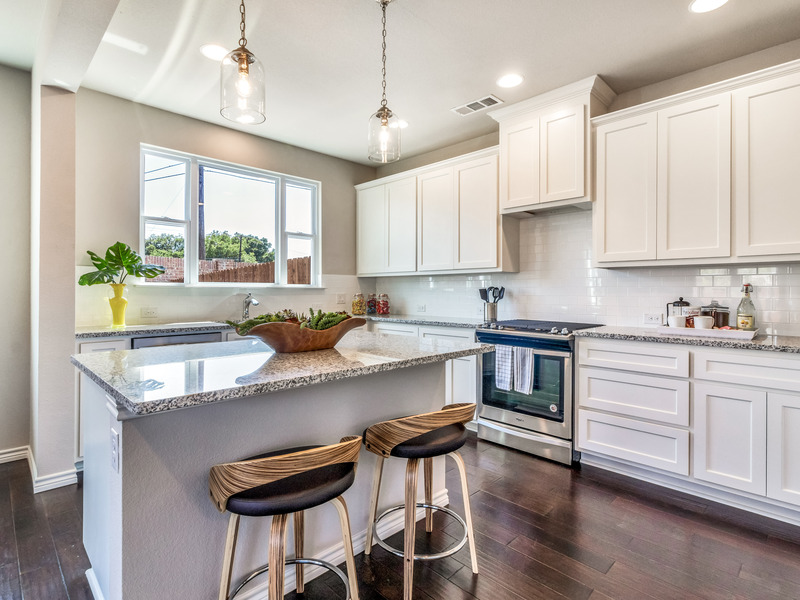 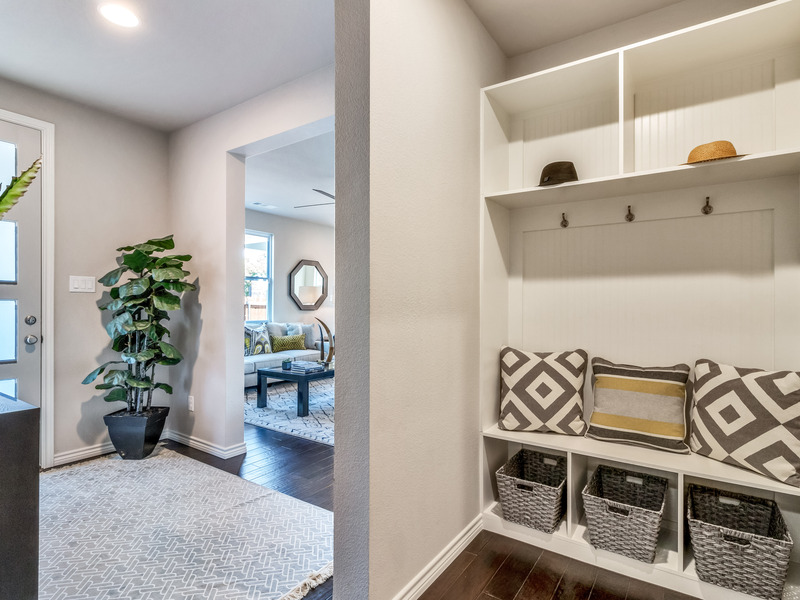 Three bedrooms, two and half baths, and an attached two car garage provide wonderful open living spaces for those desiring location close to downtown Fort Worth, the River District, and westside Fort Worth amenities like shopping, dining and recreation. 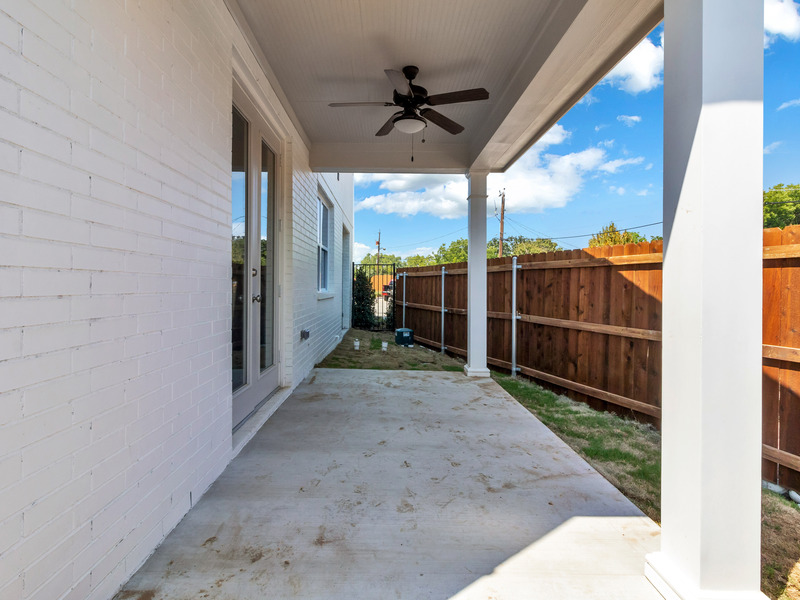 Minutes from a trailhead to the Trinity River, and walking distance to shops. 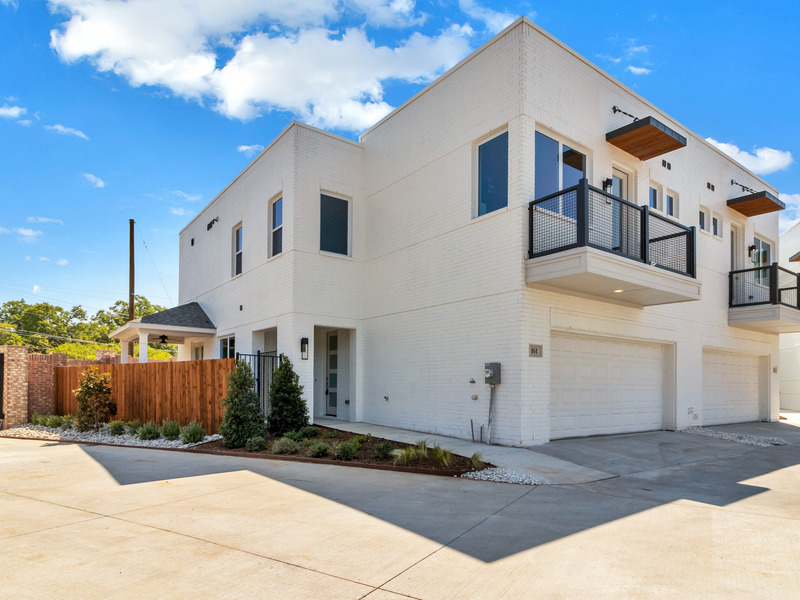 Gated community. 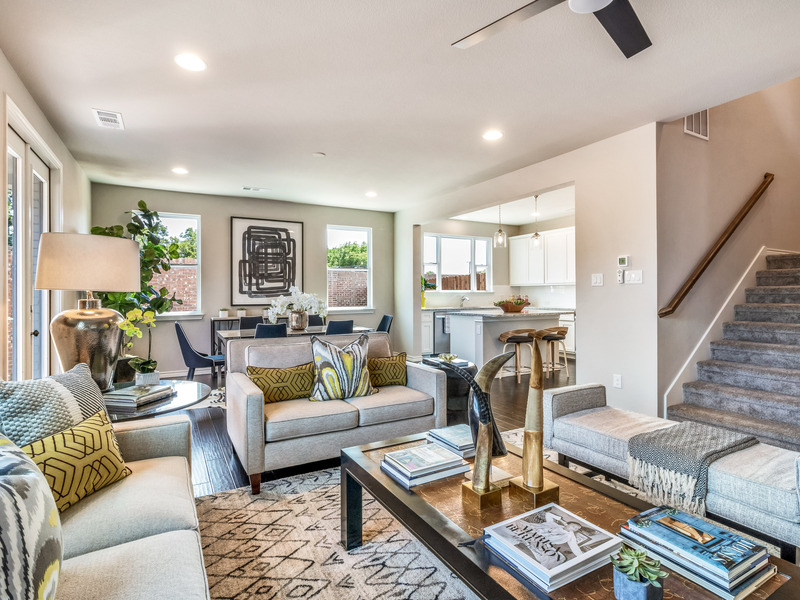 Town homes are single family residences and the land is owned under each home. 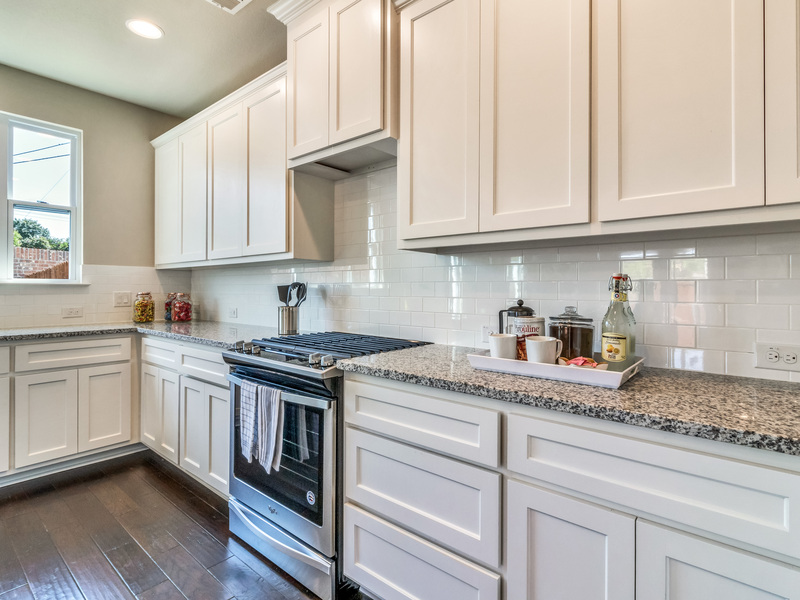 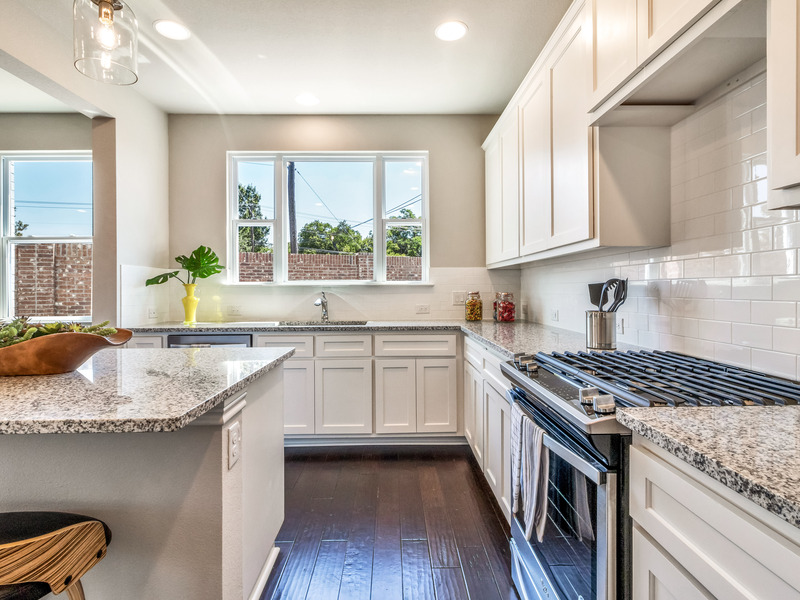 Large, light filled kitchen with center island and open living kitchen concept make this an entertainer's dream. 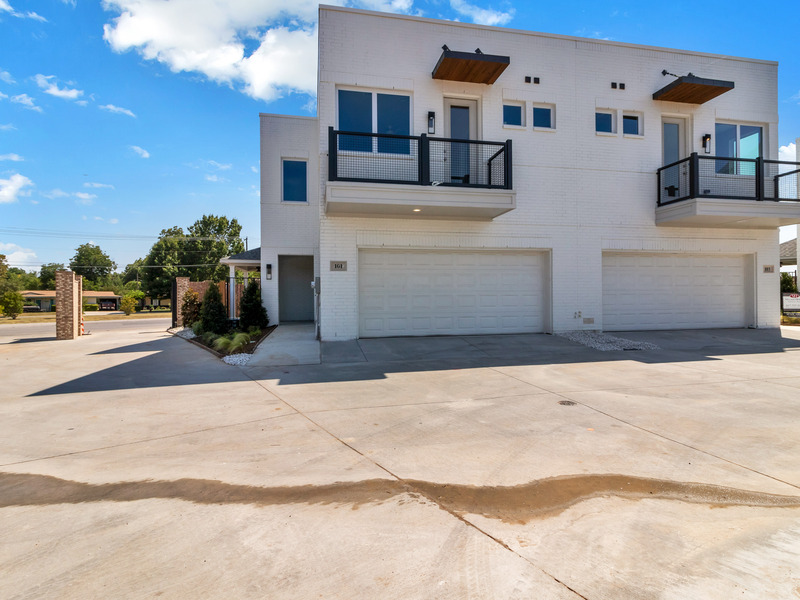 Gas cooking and heat, and upstairs balcony for outdoor entertaining. 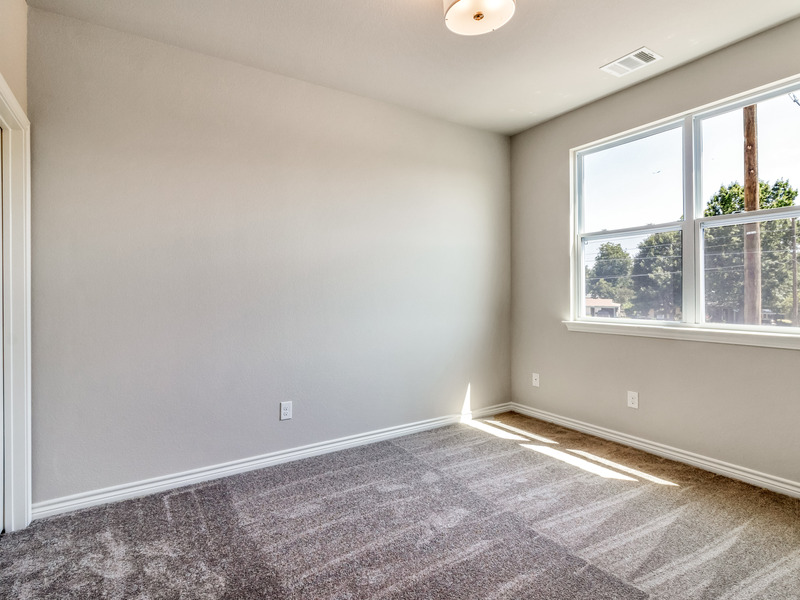 Three bedrooms and a game room on 2nd level.